With the motive of the SIETAR Europa Congress 2019, SIETAR Europa is looking for young and passionate volunteers to help with the logistics and support other areas working as congress assistants. The congress will be held from May 30th to June 1st 2019 at the Catholic University of Leuven/KU Leuven (Wednesday Afternoon to Saturday Night). The success of such congress rests on many different committees, including the support from congress assistants. are ready to support the congress in one of the areas as: helping at the registration or information desk, introducing speakers, technical and logistic support. receive a certificate of participation. Have a look at what previous congress assistants experience was about, interview with Carla Cabrera and Bracey Parr on our SIETAR Europa YouTube Channel! 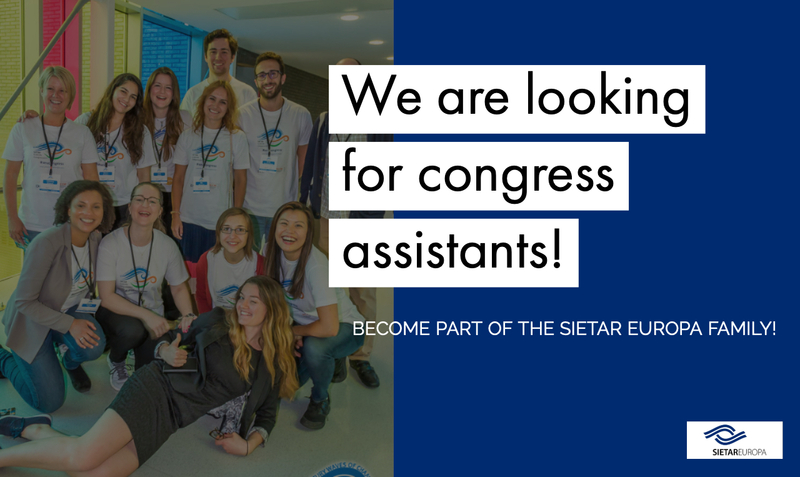 If you are interested, please send your CV and a cover letter to congressassistants@sietareu.org with the subject: Congress assistant application. Remember to send you application no later than: 15th of April 2019! We are looking forward to seeing you in Leuven and working with you!